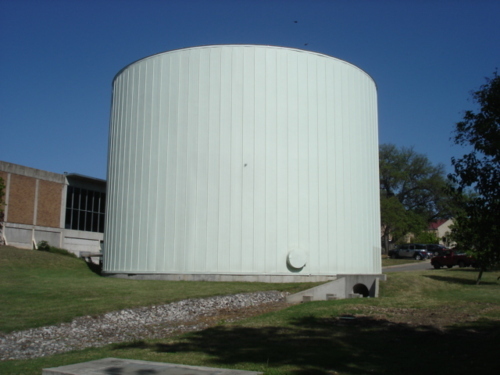 Inside this silo, in the very center, is a tiny candy wrapped in purple cellophane so that it resembles a bowtie. Inside this silo, close to the very center, is a mouse nibbling through the purple cellophane. The mouse eats the tiny candy without disturbing the shape of the bowtie. The candy tastes exactly like a tootsie roll. The mouse finishes its candy and leaves through a very small trapdoor that only a creature its girth can fit through. Inside this silo, in the very center, is a tiny hollowed-out candy. The AC cranks and the purple cellophane teeters a little and then blows around until it rests against the circumference. There it will remain forever. The book behind the beer is HUNGER by Knut Hamsun. 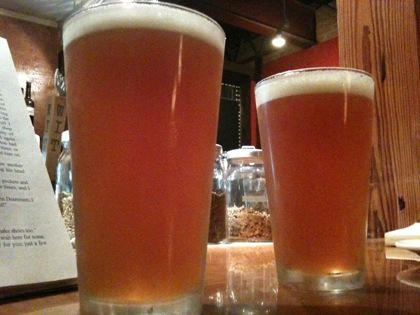 The beer is 512 IPA poured in a chilled glass. Next to me is an Irish wood nymph in a brown skirt with a frayed hem. She’s singing along to Pusherman. A man walks into the cafe and taps me on the shoulder. I turn around and punch him in the face. He stumbles back several steps and falls onto the purple felt of the bumper pool table. He looks at his hands to confirm it’s blood he feels coming out of his nose. He looks at me and spits on one of my white AF1s. I take if off and use the sole to kill a cockroach crawling above us on the ceiling. We both look up at the smashed innards.